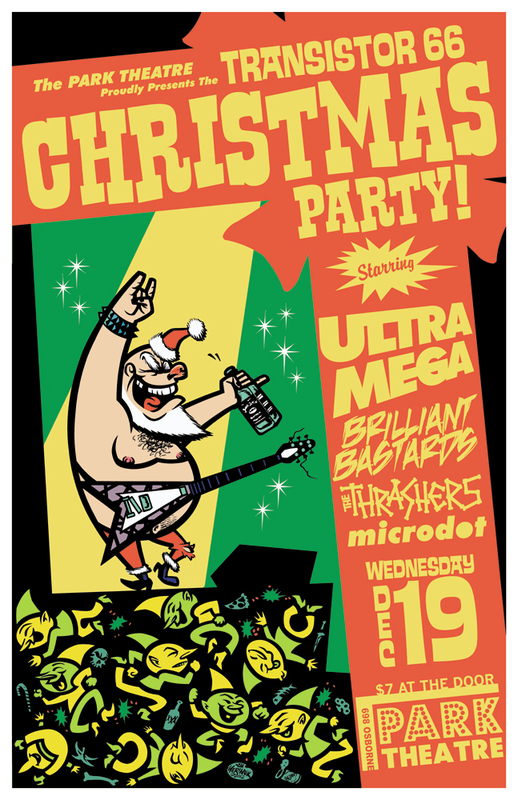 Just finished this poster for the upcoming Transistor 66 Records Xmas party here in Winnipeg. 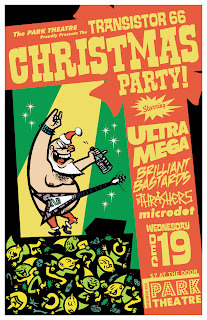 Not much to say about this one except: Moshpit full o' elves!!! Stay tuned for MORE XMESS ACTION! Here's a new poster design I just finished for Ventilator Records, a cool record store over in Switzerland. As they say, one man's trash is another man's treasure. 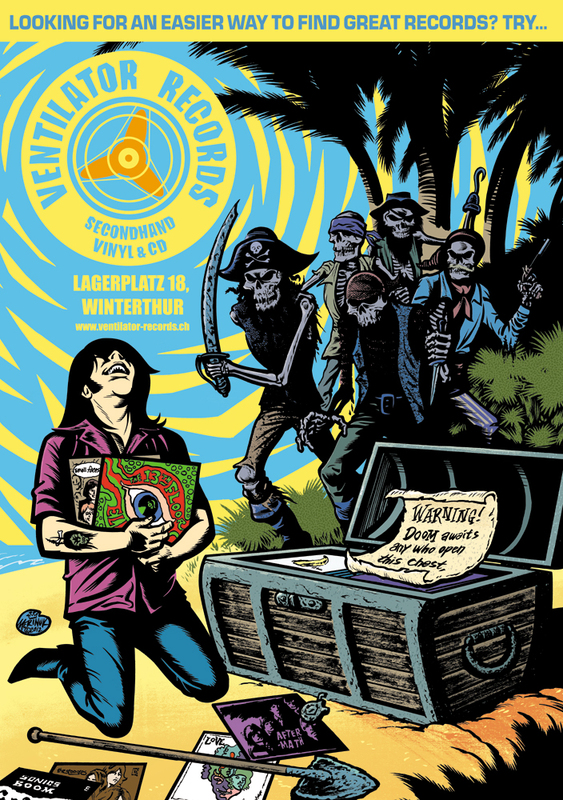 Stay tuned for MORE SKELETON PIRATE ACTION!